Exoplanets are identified by the dimming of light as they pass in front of their star, but there are many other non-transiting planets that we can't see from Earth. If the thousands of exoplanets have been identified by the slight dimming of starlight as a result of their transit, how many other planets might there be where the orbit is not on a sight line plane from Earth? 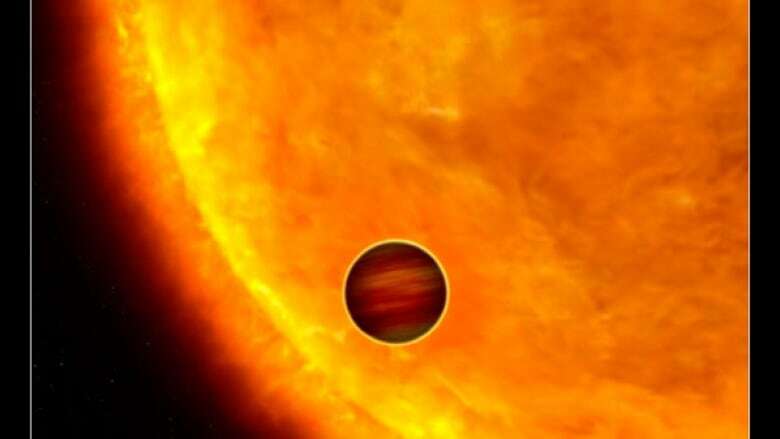 Nicholas Cowan, a professor of physics, and Earth and planetary sciences at McGill University says astronomers estimate there are between 10 and 100 unseen, non-transiting planets for every one that is detected. But he says that estimate really depends on the type of planet. The probability that a planet will pass in front of its host star from our perspective, or transit the star, is determined by the radius of the star divided by the distance between the star and the planet. For planets that are very close to their star — short period planets — the odds of transiting are improved, perhaps as great at one in three. So for every one detected, two go unseen. But for planets that are as far from their host star as Earth is from our sun, the transit probability is about one-half of a per cent. This means that for every transiting planet, their are two hundred non-transiting ones we won't see. But because there are an estimated 10 billion sun-like stars in our galaxy, this means there are probably many Earth-like exoplanets still waiting to be discovered and studied.